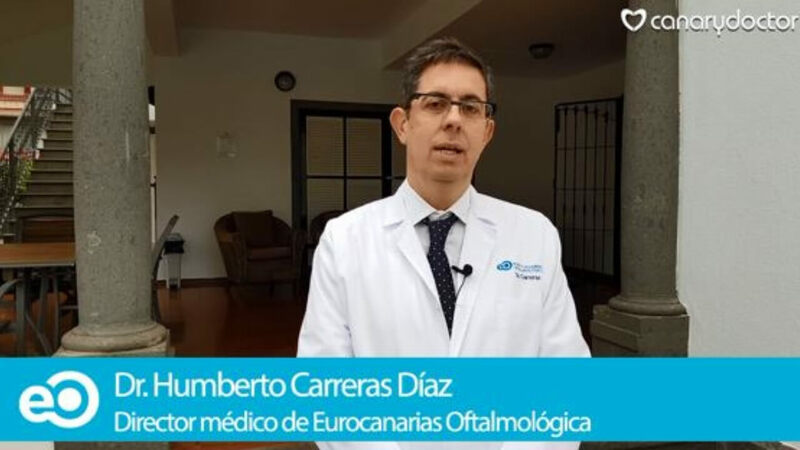 Presbyopia in Tenerife - how to correct eyestrain? The final solution to your tired eyesight. From 160,16 € per month. In those people with presbyopia or eyestrain, who perform specific activities in which the glasses pose a disorder, can be made, if your eye health allows it, the adaptation of progressive contact lenses. Of course, you should always follow a strict care and respect to the rules of use of them. If you also want to avoid dependence on these elements, the only alternative is surgery. What treatment exists for presbyopia? Currently there is no treatment in the form of eye drops or pharmacological. We must be very careful with the miracle cures advertised on the network, because they constitute a fraud to the user. Currently the technique that has greater acceptance, experience and warranty is based on the surgical replacement of our natural lens called crystalline. This lens is replaced by a lens calculated specifically for each patient. The intention is to avoid dependence on the use of optical aids for normal life. 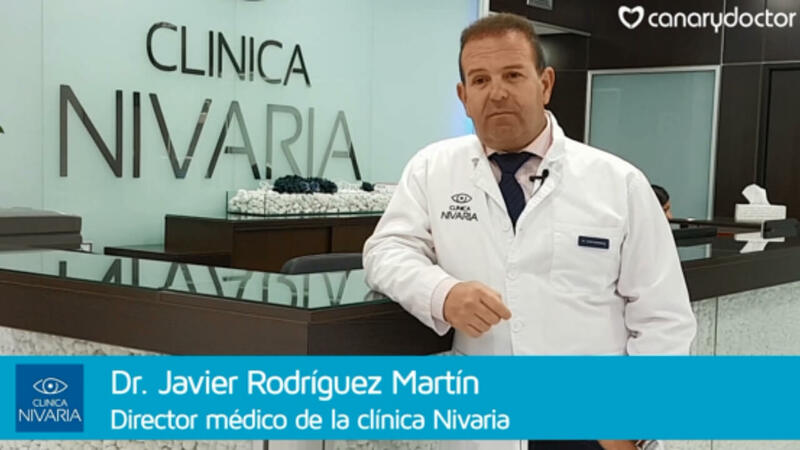 In patients who previously had a lack of vision, the objective of the procedure is to correct not only presbyopia, but also its previous visual alteration. 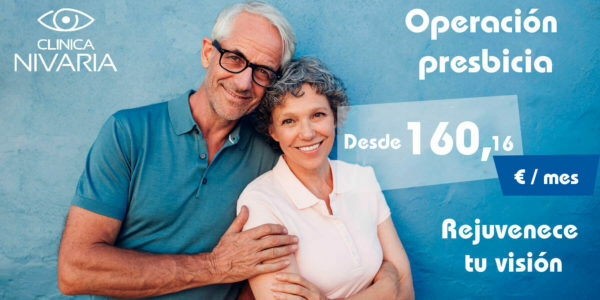 We inform all our patients at the presurgical visit that, in addition to the independence of glasses for their usual life, they have high visual requirements, they may require additional help at certain times or for tasks that involve visual fatigue. It is very important to establish this possibility in each patient to avoid false expectations. 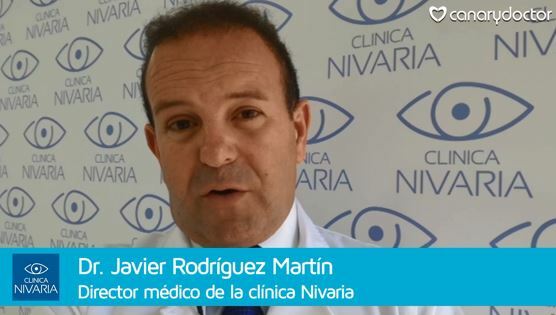 Do you want more information about presbyopia operation? The newly operated patients remember what they experienced when they wore glasses for the first time. A mixture of satisfaction to finally see their environment, but at the same time a certain sense of strangeness for the new vision. It is about our brain, which, like when we used glasses for the first time, is adapting to the new implanted visual system. The duration of this adaptation will depend on each person. The vast majority in one or two weeks meets a quality of life that previously believed unattainable. It is a surgery that rarely generates complications. To avoid inflammation and possible infection, which are the most preventable complications in any operation, the patient is prescribed an anti-inflammatory and antibiotic treatment before and after surgery. The most common discomfort after the operation is a feeling of grit the first few days in the operated eye that gives in with treatment. Many patients also warn that they have to place the document or the device at a certain distance for reading, although they are easily used to it. Another effect that is noticed at the beginning is the brightness of the bright lights, especially at night, but it gives way as the pupil diminishes in size. Who can have surgery for presbyopia or eyestrain? We must remember that not all patients with tired eyes are candidates for this intervention. 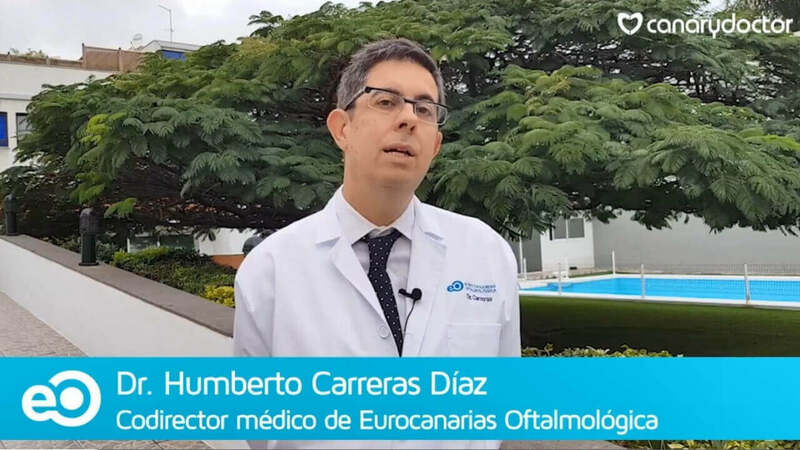 Once discarded those with contraindications for health or personal issues, it will be necessary to have a healthy eye, a complete examination and count on the collaboration of the patient. What should be clear is that it is a painless operation. The patient is under conscious sedation in a dreamy state that abstracts him from the process, and given the short duration (about 15 minutes) when the operation is over he feels he has not been operated on. In addition, you usually leave the operating room with your eye uncovered and experiencing the first visual sensations, which will improve with the hours. With regard to the cost of the operation of tired eyesight, in no case is it prohibitive. In addition, the quality of life that is acquired almost from the first moment, in and of itself compensates for any cost incurred. in Santa Cruz de Tenerife, in the Clínica Nivaria ?